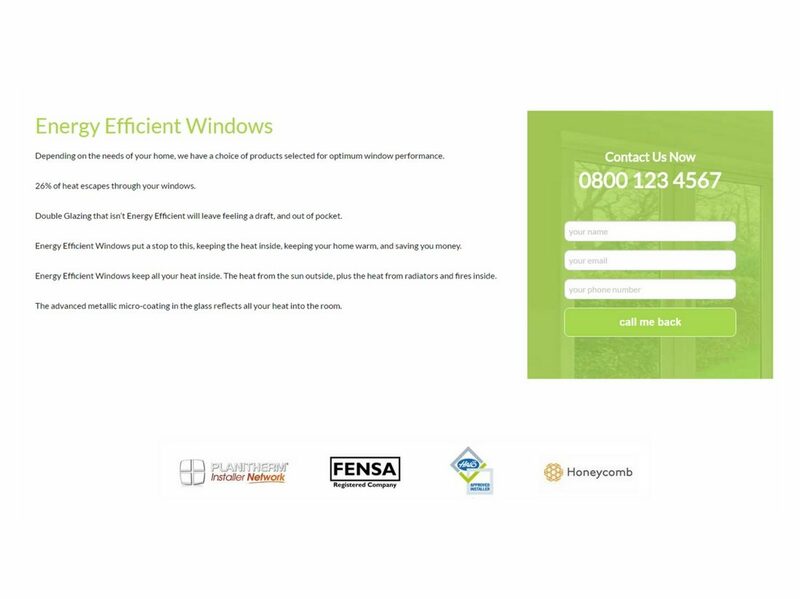 Green measures presented themselves to us as a new, environmentally friendly home improvements business that desperately needed help developing their brand identity and website. 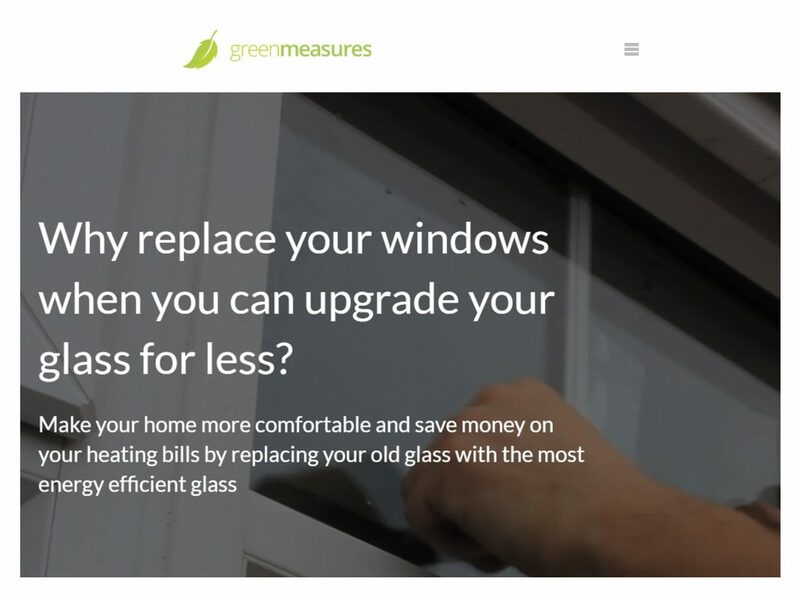 Green measures presented themselves to us as a new, environmentally friendly home improvements business that desperately needed help developing their brand identity. Hyperext helped create the Green Measures brand, from the company name and their website to identifying their target audience. 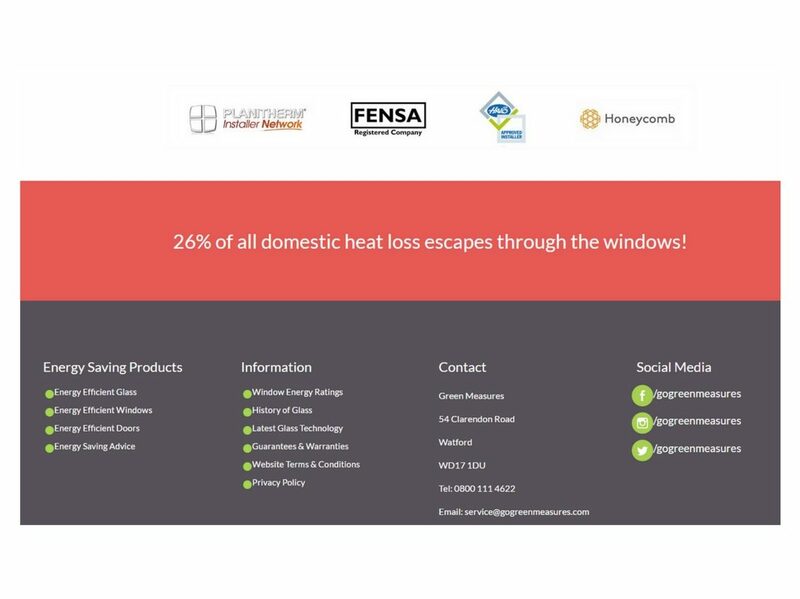 The website showcases the companies brand USP and allows visitors to learn more Green Measures’ products and ethics. With our help, Green Measures now own a professionally built website which projects their environmentally friendly brand.